This Jane Ellison story was listed on the Best Loved Girls' Books list at the time of its original publication. 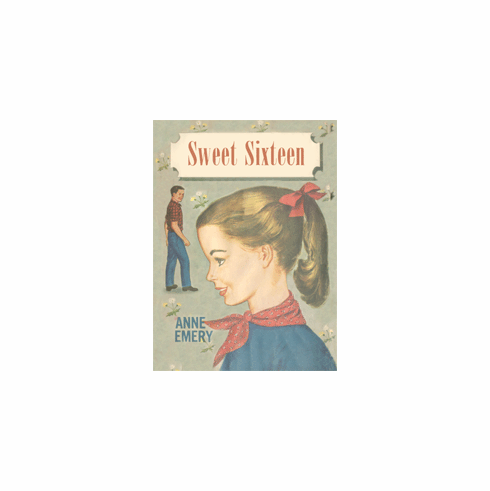 Sixteen is the magic age, the age when every girl expects to find a measure of poise and confidence . . . even glamour. But Jane Ellison, just sixteen, begins to suspect that this wonderful transformation has eluded her. Everything about her junior year seems to go awry and days that should have been busy and carefree are filled with all manner of annoyances. She is definitely out of step with her parents, her sister, and her old friends and she can't see why. Jane is resigned to failure until hope comes from an unexpected source.